In what feels like a rush to release before Christmas, Xbox One sees ten new releases today. Just Cause 4 continues the classic sandbox series with new grappling tools, intense explosions and dynamic weather effects. Subnautica, an underwater survival game, moves to 1.0 status and exits the game preview program. Mutant Year Zero brings a talking Duck to the screen in an XCOM-like adventure. Gwent: The Witcher Card Game also enters 1.0 status and releases fully on Xbox One and is playable via Xbox Play Anywhere. The Witcher also sneaks in a second card based around its universe in the form of Thronebreaker: The Witcher Tales. Monster Boy and the Cursed Kingdom brings a legendary series back to modern consoles with an all-new adventure. Energy Cycle Edge brings a sequel to the puzzle game of the same name, and yes, it still has insanely easy achievements. Gods Remastered brings puzzle and monster action to modern consoles. Monica e a Guarda dos Coelhos is a couch co-op protect the castle title. Override: Mech City Brawl brings gigantic robots to duke it out in a 3D Mech Brawler. Yeah… That’s a lot of games. 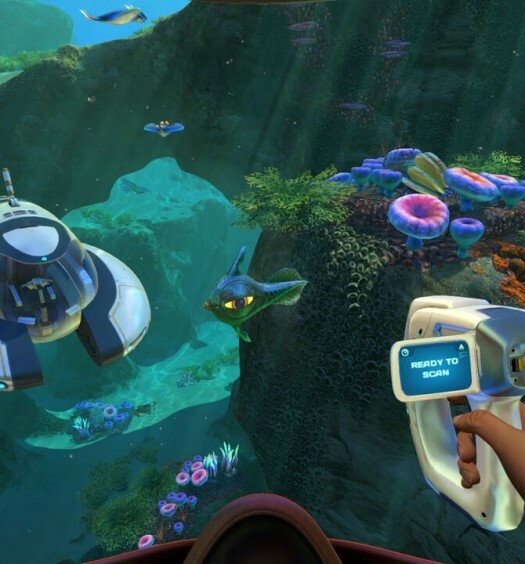 Subnautica allows players to explore the depths of the sea. Craft, build and explore the underwater ecosystem full of lush coral reefs, volcanoes, and caves. Players can pilot submarines and interact with plenty of wildlife. Subnautica is available on Xbox One for $29.99. Humans are gone. All that’s left are mutants and animals. War has ravaged the earth and nature has reclaimed a hold on the planet. 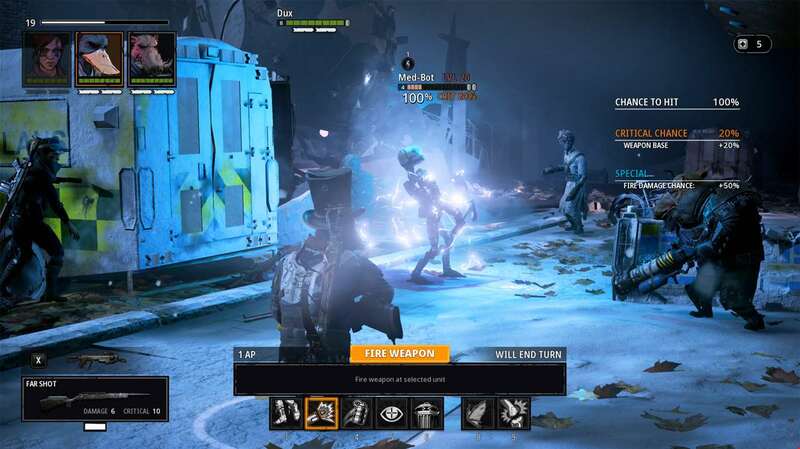 Mutant Year Zero combines the turn-based combat of a game like XCOM with real-time stealth and exploration. Can you survive? Mutant Year Zero is available on Xbox One for $34.99 or as a part of Xbox Game Pass. Gwent is a free to play card game from the team behind the Witcher. The game focuses around quick best of three action over a constructed card game format. Can you outwit your opponent? Gwent: The Witcher Card Game is available on Xbox One for Free. Unlike Gwent, Thronebreaker is a single player experience focused within the Witcher universe. Players will explore a choice driven adventure with a rich cast of characters. The game focuses on Meve, the war-veteran queen of the north realms. 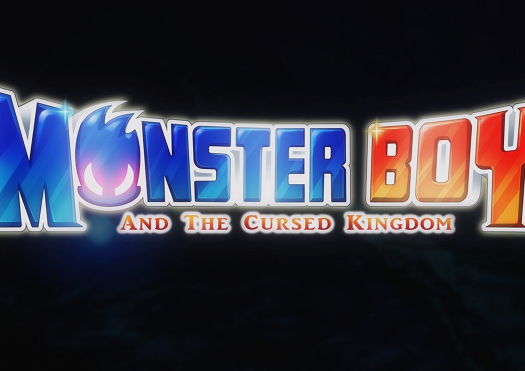 Monster Boy and the Cursed Kingdom borrows the best aspects from the classic series while bringing a modern adventure. There are six unique forms with different platforming abilities and over 15 hours of gameplay. Monster Boy and the Cursed Kingdom is available on Xbox One for $39.99. Energy Cycle Edge is a puzzle game that focuses around matching colors. The new hook to the sequel is an added third dimension. Energy Cycle Edge is available on Xbox One for $4.99 later tonight. Monica e a Guarda Dos Coelhos focuses on teamwork and cooperation as players defend a castle from a horde of enemies. The game features characters from the Brazilian IP Monica and Friends. The game has couch co-op and can be played with 1 to 4 friends. Monica e a Guarda dos Coelhos is available for $14.99 on Xbox One. Pilot a roster of epic, skyscraper-sized mechs each with unique fighting styles. The 3D arenas are destructible and feature unique locals inspired by real-life cities. The game features online and offline multiplayer as well as a single-player campaign. Override: Mech City Brawl is available on Xbox One for $29.99.